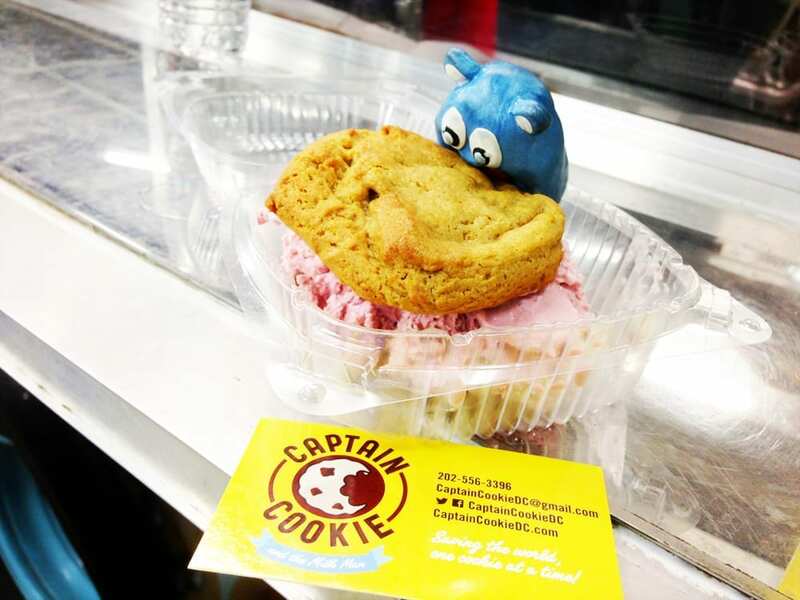 Get your Captain on board with perfect dessert Nutella Pumpkin Ice Cream Sandwich from Captain Cookie, one of the best food trucks in DC. Its a create your own ice cream cookie sandwich. Time to try this year’s secret Fall flavor, which is with no surprise is pumpkin. It was like eating a cold pumpkin pie in ice cream form covered with Nutella cookie goodness. For my ice cream sandwich I picked freshly made Nutella cookies. Cookie was hard and held the sandwich very well together, but not too hard to bite into. Its still better to eat with with a spoon as to avoid brain freeze and prolong enjoyment. Its too easy to just nom it away too fast. 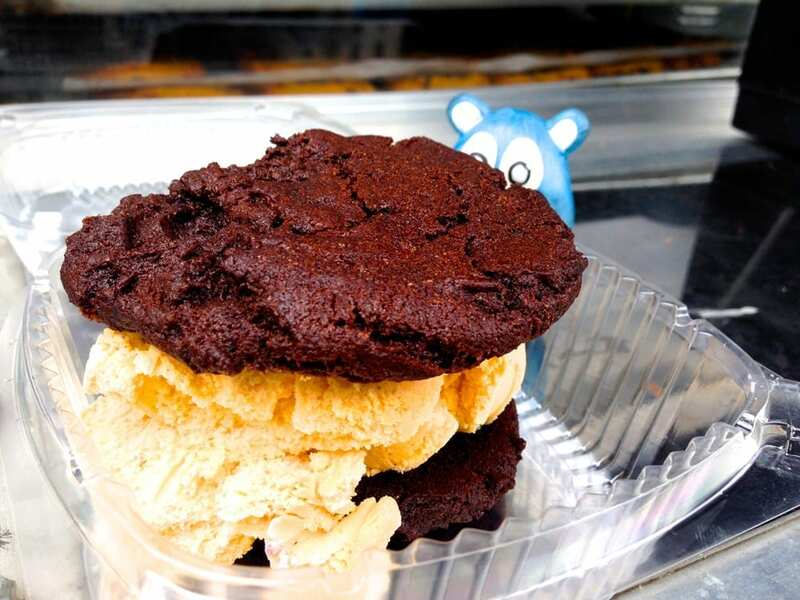 This is a must try ice cream goodie and food truck. One of the best food trucks in DC. So glad we got to try this nomnom during Taste of DC. 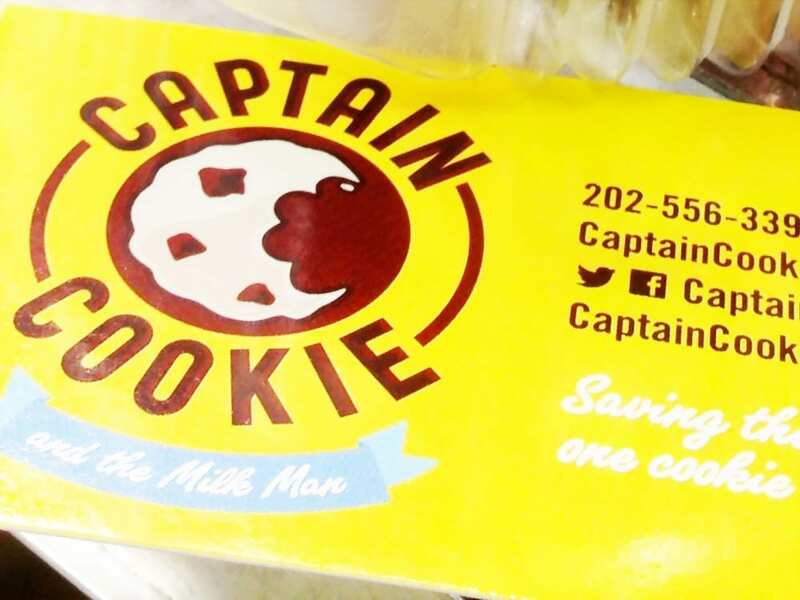 Promote your dessert to a higher rank with this amazing Black Cherry Ice Cream Sandwich from Captain Cookie Food Truck, one of DC’s most unique trucks. 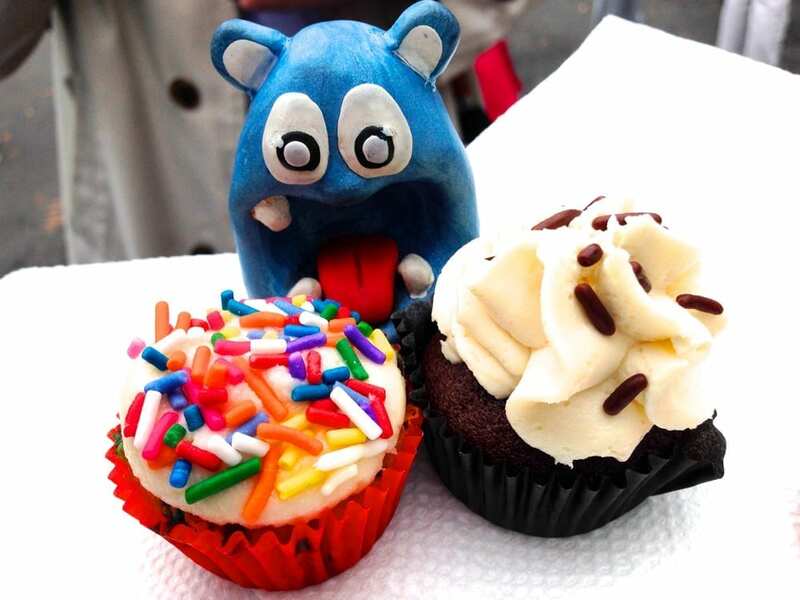 Super excited we got to try another one of their nomnom creations at Taste of DC. First it looks and sounds amazing, just want to order their entire menu, but I guess we got to pick one. 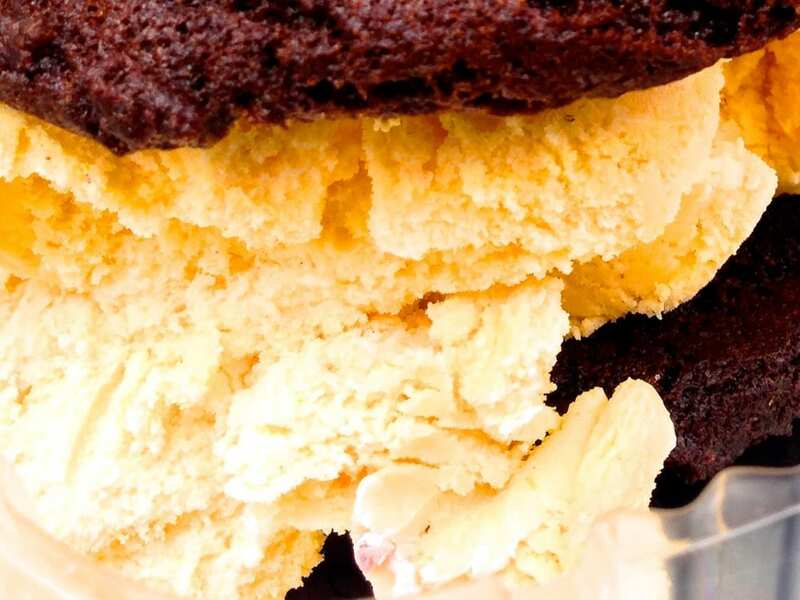 Pick you ice cream and cookie to make a perfect dessert on the go. 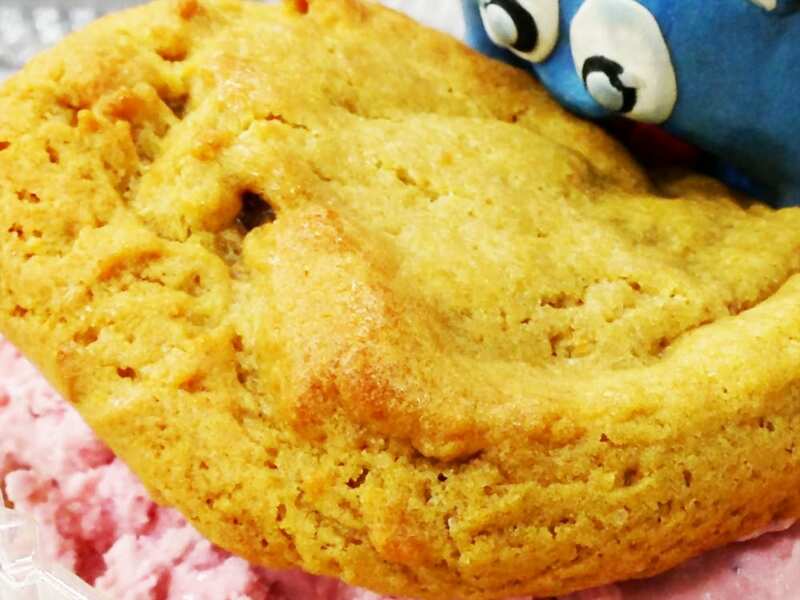 Cookies are pretty big and strong so they can handle all that ice cream. By far one of the best food truck desserts out there. Its so good that even ice cream shops would have hard time competing against this ice cream sandwich. Maybe we should promote this captain to a general. I just can’t wait to try more of their nomnom ice cream sandwiches. 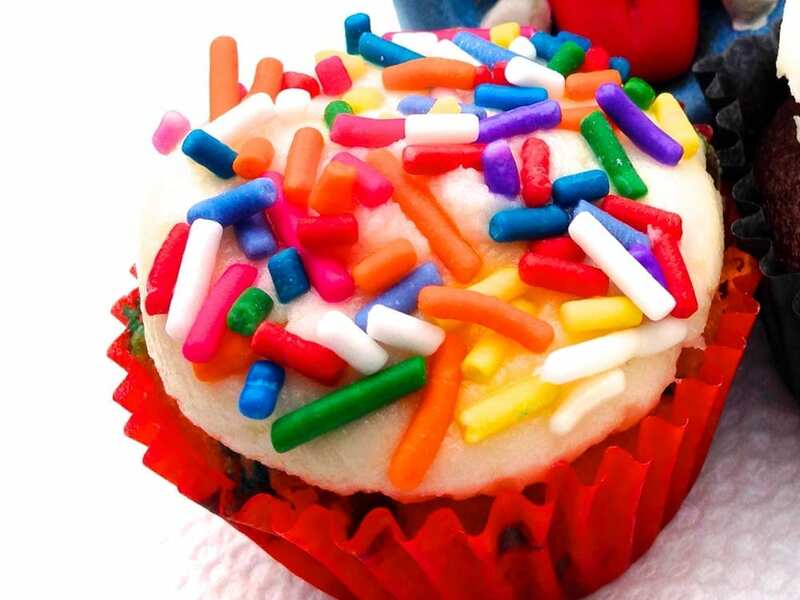 Move over spiked milkshakes, these adult cupcakes might just crunk you up! 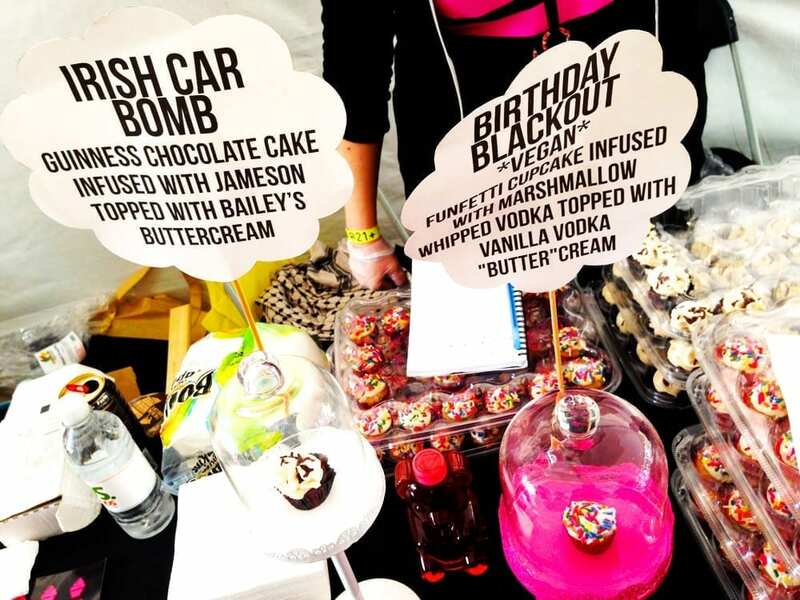 Very excited to try these two very nomnom alcohol infused cupcakes at Taste of DC 2013. Trying Irish Car Bomb with Guinness chocolate cake infused with Jameson topped with Bailey’s butter cream. It was like taking a shot of yummy bailey in a chocolate glass. 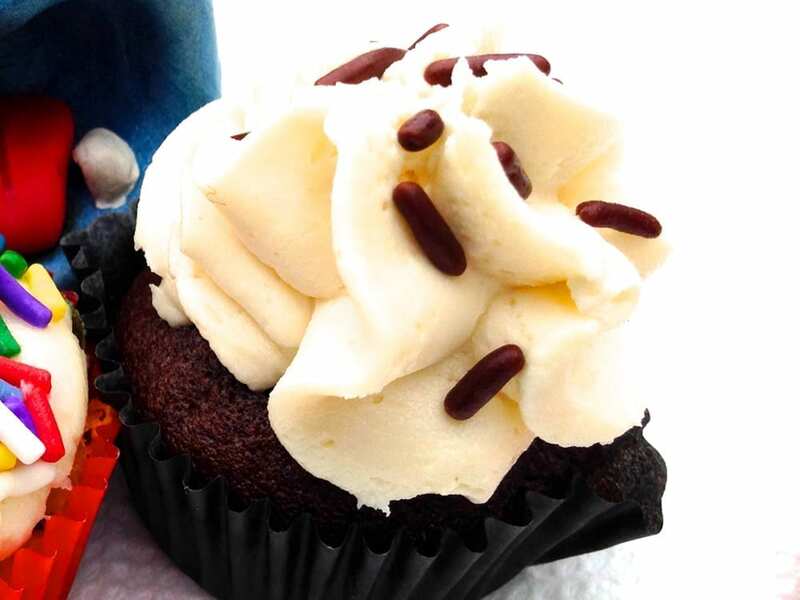 Is a vegan alcohol delight with funfettie cupcake infused with marshmallow whipped vodka topped with vanilla vodka butter cream. Its a whole lot of alcoholic sweetness. It was like tasting cotton candy rainbows! Its a great day to be an adult and sweets lovers. 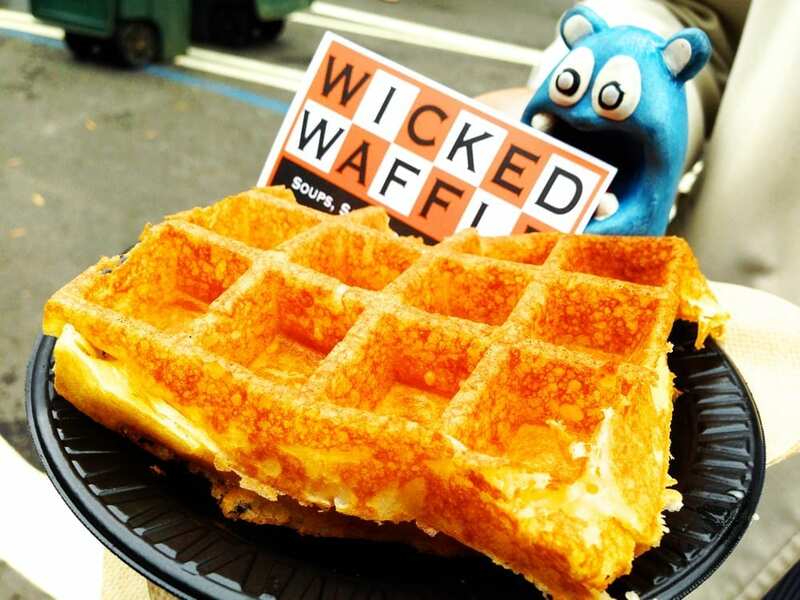 Get wicked with your lunch by eating a Bacon Grilled Cheese Waffle sandwich from Wicked Waffle a unique waffle place in Down Town Washington DC. 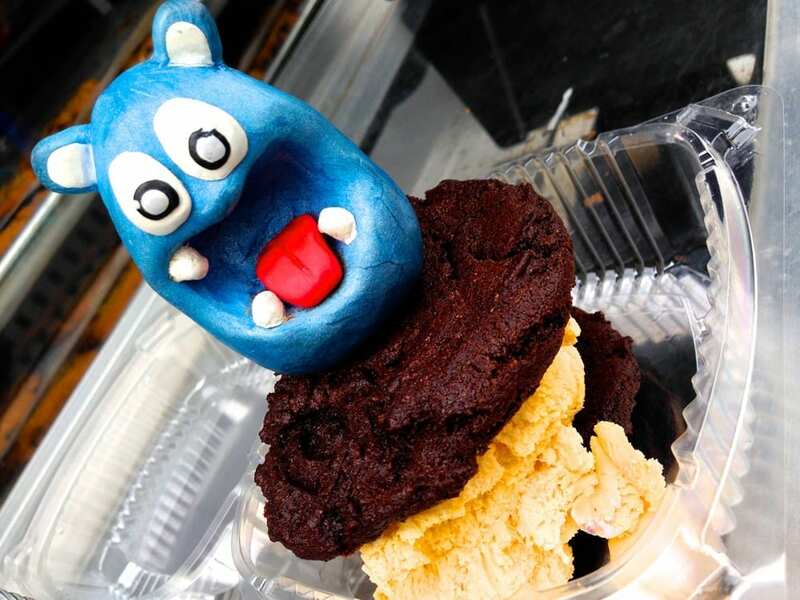 Very excited to have this savory dessert during Taste of DC 2013. Its grilled cheese sandwich in a new unique way. 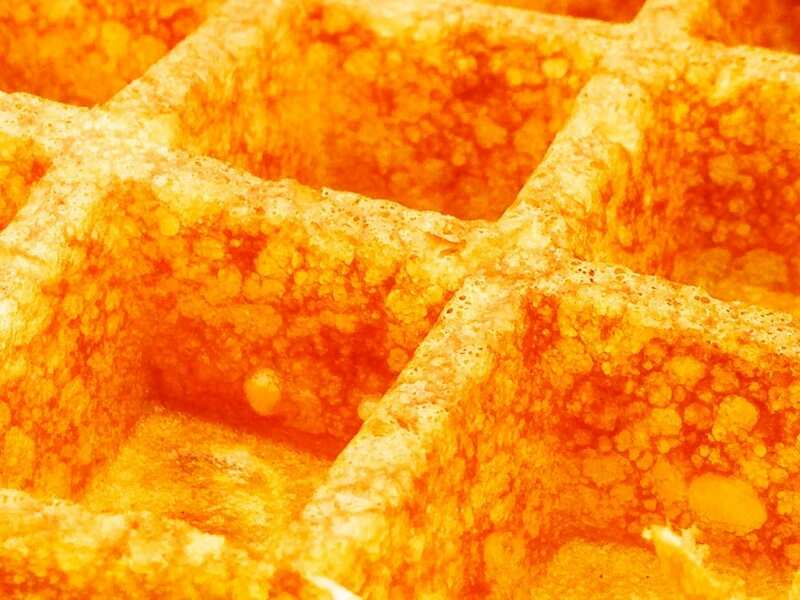 Made from scratch to order, these waffles are very soft on the inside and crispy on the outside. 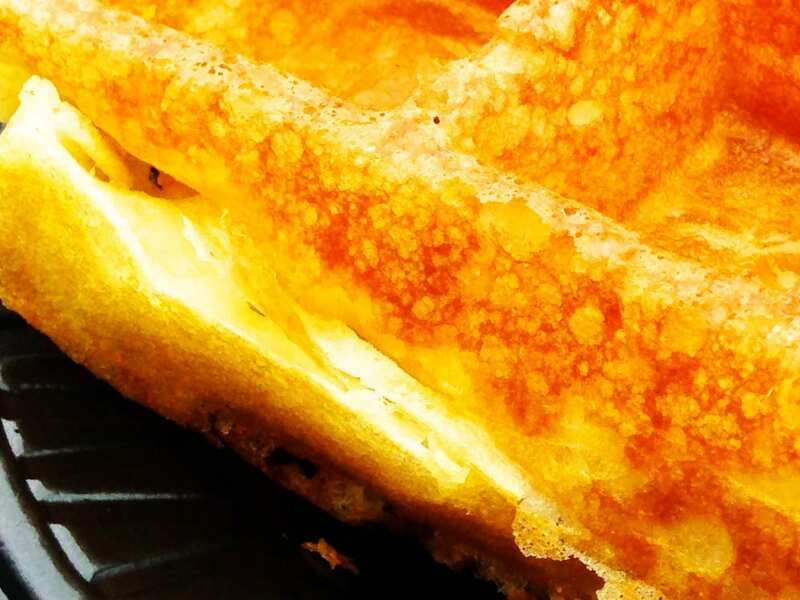 Filled with yummy gooey goodness. Wickedness is not over, they packed with lots of bacon bits. Mhhh bacon good!!! You could really taste a layer real bacon. So glad we got to try some.